Leaders from nonprofit, government, business, philanthropy, and community need to work across organizational and sector boundaries in order to develop systemic solutions to address our most pressing social, economic, and environmental challenges. 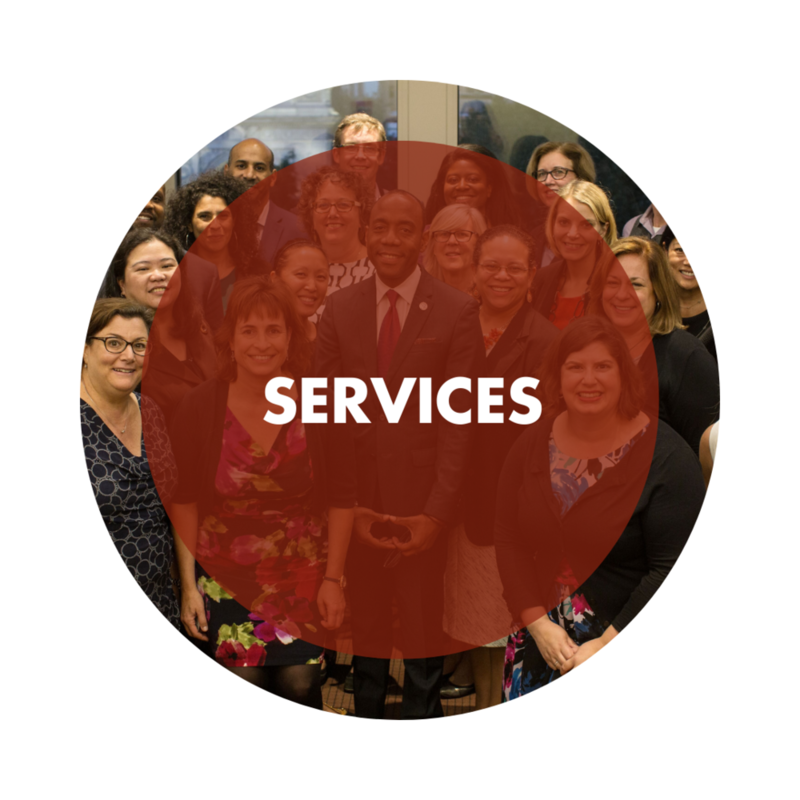 Since 2005, csb philanthropic solutions has been helping philanthropic leaders work collaboratively, serving as connectors across the nonprofit, government, and business sectors to align resources, strategies, and policies to advance racial equity and economic opportunity . csb philanthropic solutions works in areas ranging from affordable housing and human services to health and workplace development, our practice focuses on selecting, funding, facilitating, coaching, and supporting collaborative initiatives seeking to improve outcomes for low-income communities and communities of color. A seasoned philanthropic and nonprofit executive, Cassandra Benjamin has helped stakeholders work across sectors and issue areas to create more equitable and sustainable outcomes for low-income communities and communities of color. She founded csb philanthropic solutions in 2005.